Parents are told on a regular basis to ensure that their children are taken care of. Sadly, it doesn’t always go as planned. Here’s one of such situations. A toddler who lost his life due to injuries in his brain just the day before Thanksgiving in 2016 had some previous inscriptions in ink on both his forehead and his stomach. 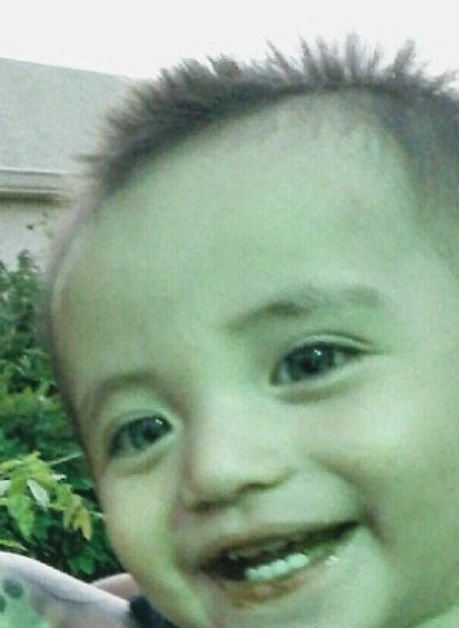 The victim, an 18 month old boy whose name is Ares Baroz, lost his life in a hospital in New Mexico on the 23rd of November, 2016, according to a report by the Daily Mail. He had fractures in his shoulder, skull and legs, as well as bleeding from both of his ears and the fact that his brain was also bleeding. His mother, 27 year old Miranda Rabago, was apprehended and charged with child abuse resulting in death. Assistant District Attorney Susan Stinson has also said that it is possible for additional charges to be placed, depending on what the results of the autopsy report say and whether they can prove that the death of her son was her fault. The Washington Post reports that the strange writings that were found on the body of the infant were actually sown by Stinson. 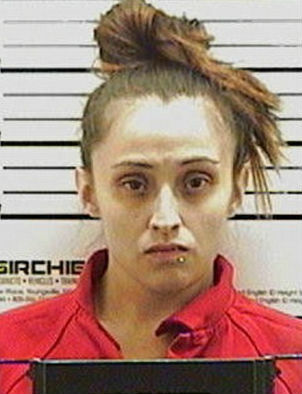 She said that some pictures, which were taken on the mobile phone of the mother, showed that a black marker was used to write “thug life” across the stomach of the boy and the word “loco” was also written to resemble a tattoo on his forehead. The date when the photos themselves were taken is still unknown, and neither does anyone know whether the words were still recent on his forehead and his stomach as at the point when the boy was taken to the hospital for medical attention. The prosecutor has made an assertion that the pictures that are taken are actually evidence. Of the way that the boy was treated at home. However, Rabago’s attorney contends that it is still too early for people to draw any conclusions. “It is difficult for people to simply take a look at something like that and think the worst about a situation of such a nature, especially when you put it into the context of what we all know so far,” said Stephen Taylor, the public defender of Rabago. Authorities are of the belief that the injuries which were sustained by Ares are sustained over a period of time. They found him to be extremely malnourished, and this was what made them suspect abuse. At that point, they reached out to the police. Rabago vehemently denied that she has ever harmed her son, and she spoke to authorities, saying that he looked fine until they found him unresponsive and unconscious about 48 hours to his death. The investigators who searched the apartment of Rabago found a sippy cup with some rotten milk as well as a blood-stained pillow. On the 13th of January, Rabago pleaded not guilty in a court at Santa Fe. If she is convicted, she is liable for any loss $20,000 in fines an about 21 years in prison, according to what Stinson said.